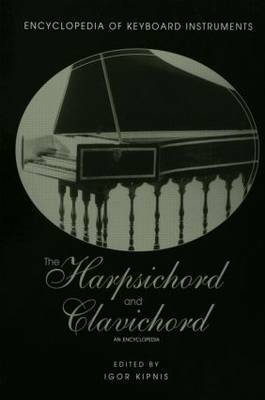 The Harpsichord and Clavichord, An Encyclopedia includes articles on this family of instruments, including famous players, composers, instruments builders, the construction of the instruments, and related terminology. It is the first complete reference on this important family of keyboard instruments. The contributors include major scholars of music and musical instrument history from around the world. It completes the three-volume Encyclopedia of Keyboard Instruments.